Subject: Using Rust's macro system, its limitations, and its future. Because of the way macros are exported---before name resolution on crates occurs---the documentation for the macros defined in the source for this episode occurs in the Macros section of the show_notes crate documentation, rather than within the documentation for this module. 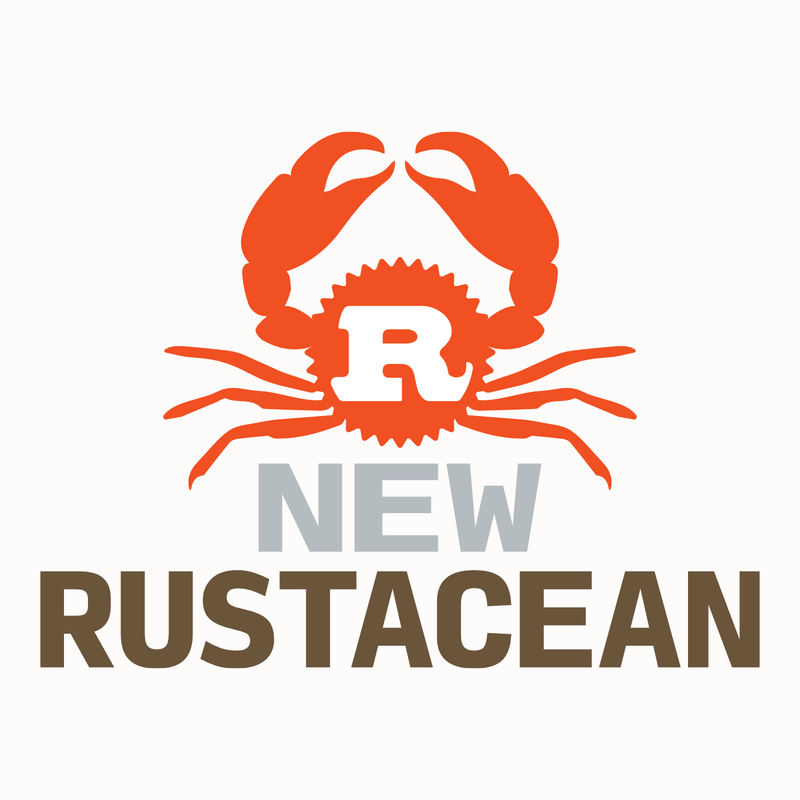 (See the Rust Book discussion of documenting macros for details.) Even so, the source is still in this module; see the implementations for details. Julia Evans: "Why I (Heart) Rust"
Part 6: more issues with macro_rules! Demonstrate how try! works in practice. Trivial alias for Result for convenience.